Kayla Jankowski’s love for dogs is deeper than just owning dogs. Kayla started training dogs at the young age of 7 when she realized that there was no one better then her to train and groom her dogs. She is a proud mother of 5 year old son Noah and mother of four dogs. YES!! Four dogs. Three Bernese Mountain dogs named Kiara, Koda and Hemmy and small shitzu named Maggie who she has personally trained. 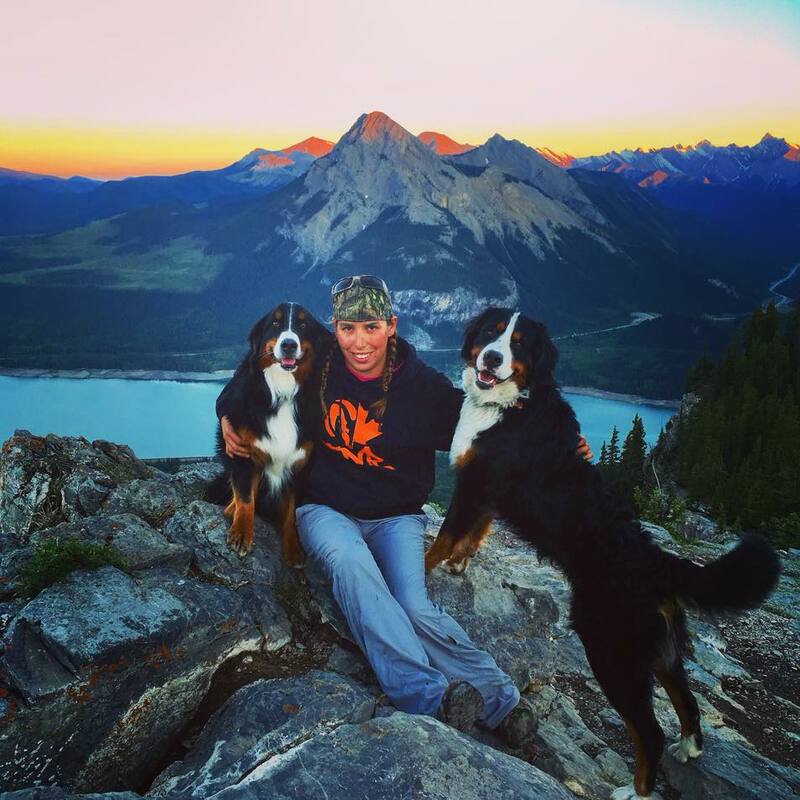 Kayla is the owner and operator of Canine Adventures in Calgary Alberta since 2016 where her team completes a dog walking service around Calgary. Kayla’s technique is unique as each dog is unique. Each student receives a customized approach to training as each client may be more comfortable with certain techniques.